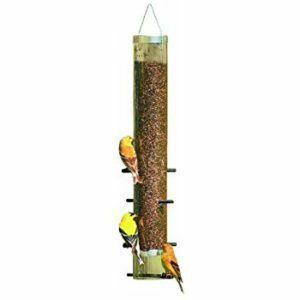 Our most rugged finch feeder.Can add tray as an option. 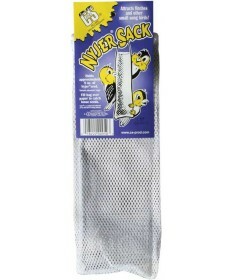 Droll Yankees will replace any defective parts* free of charge on your Droll Yankees feeder. 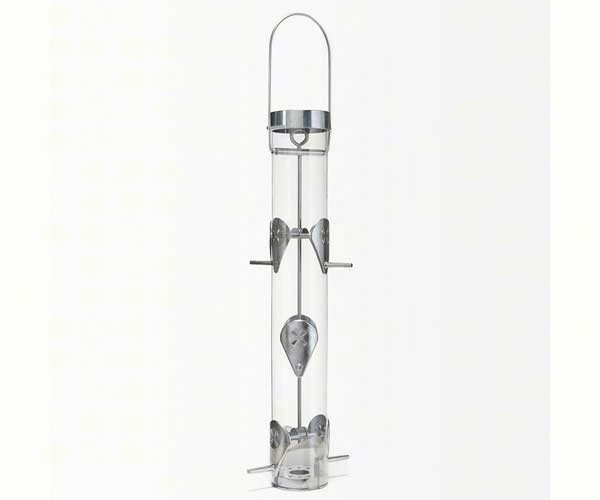 If your feeder is badly damaged by squirrels, to the extent that the effectiveness of the feeder is compromised, Droll Yankees will, at its option, either repair, replace, or send replacement parts, free of charge. This warranty does not extend to damage through neglect, accident or misuse.